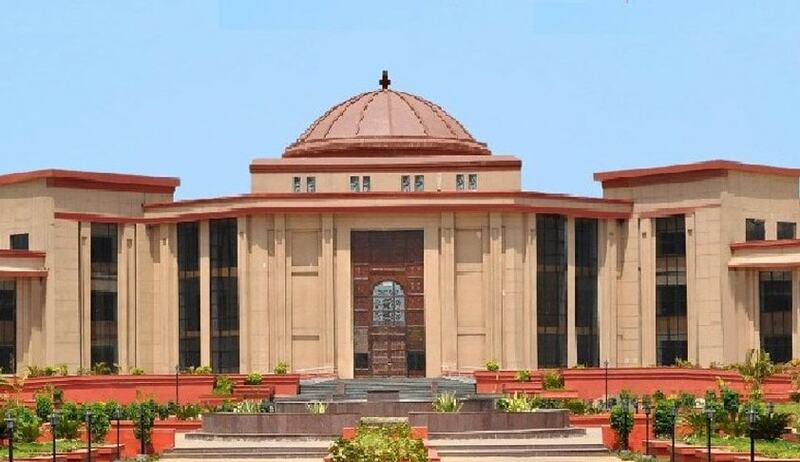 A Division Bench of Chhattisgarh High Court recently issued notices to the Telecom Regulatory Authority of India (TRAI) and the Department of Telecommunications (DoT) on a petition demanding the implementation of the National Telecom Policy, 2012. The petition, filed by Dilip Kumar Bhandari, questions the “negligent, careless and slipshod attitude” of the authorities in their failure to implement the 2012 Policy, as per which Internet speed was decided to be hiked to 2 Mbps by 2015. “These advancements have brought about a fundamental shifts in the way businesses gain access to their customer and because of the limited speed criteria under the fair usage policy and the throttle of speed to 512 Kbps is hampering the right to practice any profession, or to carry on any occupation, trade or business i.e., Article 19(1) (g), of the Constitution of India, as the slow speed is the major roadblock, especially in the time when the bulk population among the consumers depends on e-commerce for their major consumption of goods,” the petition contended. It demanded that DoT be directed to furnish records pertaining to its efforts on implementing the policy. It also sought that the benchmark for speed be annually reviewed, “because such a slow speed is hampering the sectors like e-education, e-health, e-commerce, e-banking, e-governance, e-entertainment and social behaviour”.